Other number 6308 On the side of the object. Other number ST1109 On the side of the object. 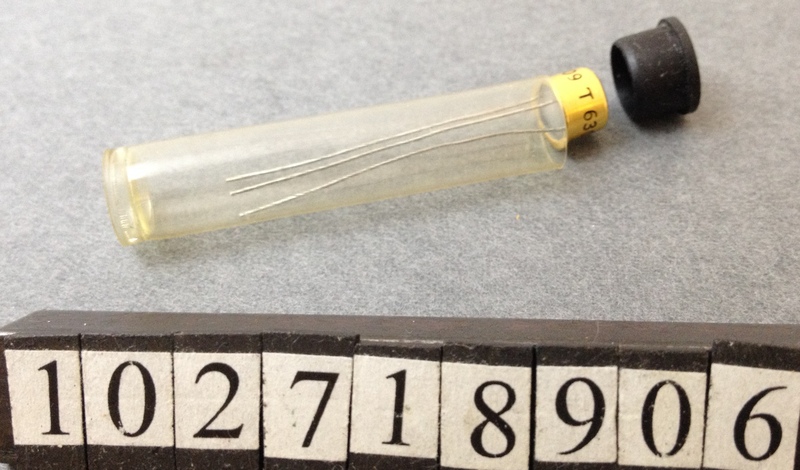 The object consists of an embossed transistor in a plastic tube. Notes: Highly collectable and rare series with stylized "T" embossed on case top."